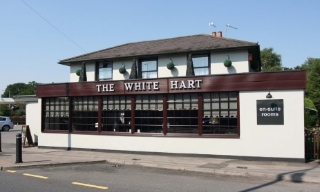 The White Hart is a popular bar and restaurant in Addlestone, Surrey. It also provides accommodation with three en-suite rooms. We provided The White Hart with a Full Fire Safety Assessment.